This donation caught the streamer off-guard. 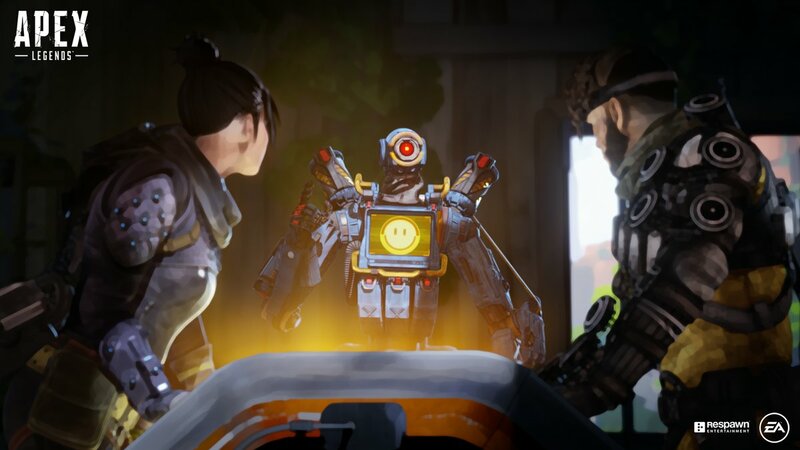 Star streamer Michael “shroud” Grzesiek received 500 Twitch subscribers live last night as a gift from what apparently was the official Apex Legends account on the platform. It seems to have been something unexpected for shroud. He repeatedly asked “what’s happening?” and “what’s going on?” as he received 100 gifted subscribers five times from the account “playapex,” Respawn Entertainment’s official account for the game on Twitch. If we consider that shroud gets 50 percent of the money of all Twitch subscriptions made on his channel, which is the standard split, he earned $2,500 from that account last night. Gaming companies donating subscribers to players who stream their games is pretty unusual. Sponsored streams are allowed on Twitch, so companies who want to pay big streamers to play their games live usually just sponsor them directly with a contract, just like Respawn sponsored shroud to play Apex for a few days after the game was released in February. The action could be in line with Twitch’s Terms of Service if it was really a one-time action spontaneously started by Respawn, not something that came from a deal between both parties. That’s likely the case since shroud reportedly earned about $1 million to stream Apex after its release, which makes the $2,500 sound negligible. Neither shroud nor Respawn have commented on the action yet. There’s also a chance that the donor was a fake account, since there’s a “pIayapex” user on Twitch who uses a capital “i” to replace the “l” in “play.” Dot Esports has reached out to Respawn for comment.